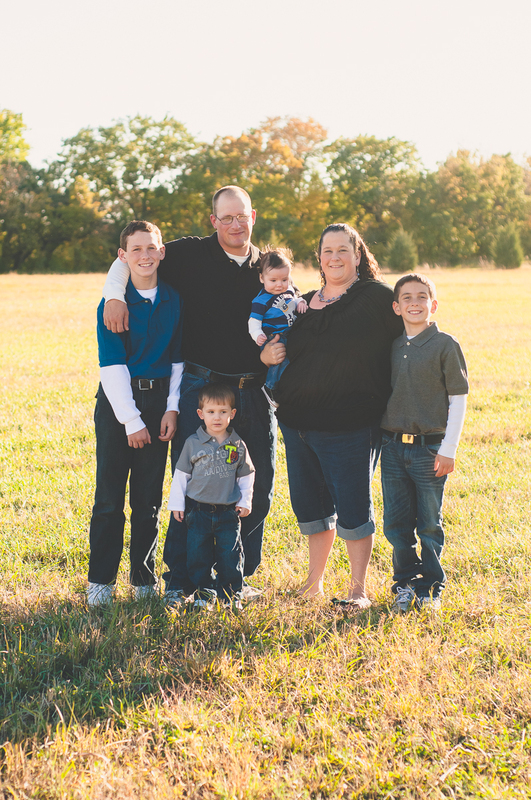 Now presenting the Smith family! 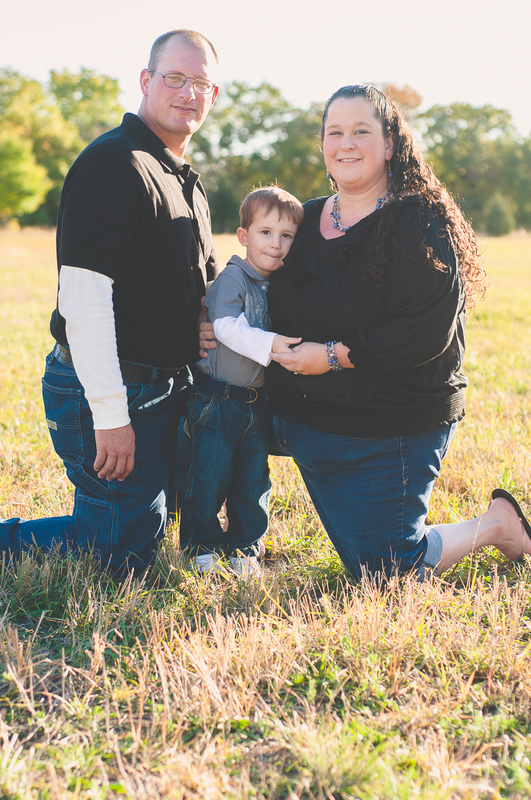 I've shot a couple sessions for them already, and have helped to mentor Kristin in her photography. They're a super fun bunch, and it's always a great time shooting them! Confused about the title? 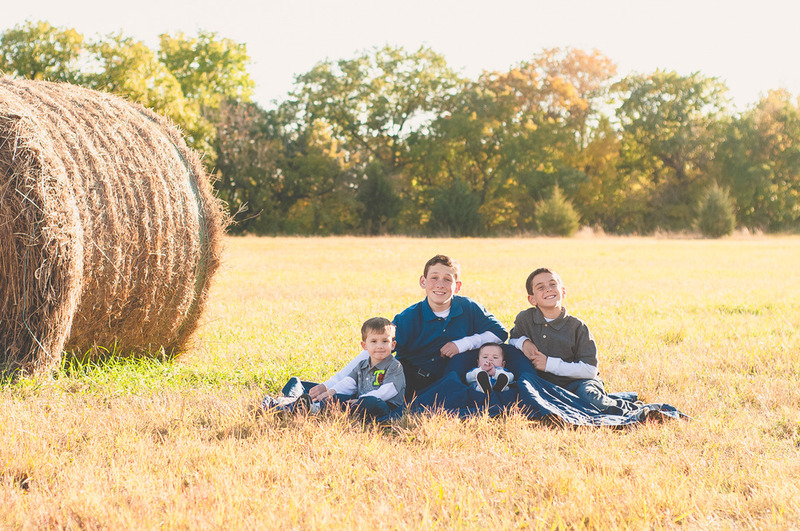 You won't be by the time you get to the end of this awesome family's session!